Using garlic for Candida is one of the essential steps in treating a Candida overgrowth. Once the Candida ventures beyond the gut into the rest of the body, it is in it's fungal form. Garlic is a potent natural antifungal that will help cure the Candida. The active ingredient in garlic is allicin. Allicin is a potent antimicrobial as well as an antifungal. It can kill bacteria, viruses and fungi. It is best to eat 2 cloves of organic garlic each day. A fresh clove is high in allicin and contains many other beneficial compounds and enzymes. Many supplement companies sell garlic for Candida, but since allicin is best used synergistically with the other enzymes in the garlic, it is best to eat a fresh clove or squeeze a clove into your juice. Heating the garlic destroys the allicin so only use raw garlic. To get the most benefit from garlic cloves, crush them and let them set for 5 minutes before eating them or juicing them. This helps to release the allicin from the cells in the garlic. If you desire to take a supplement rather than using a fresh clove, the next best option is to take 300 mg of garlic supplements two to three times a day. Check to see how much allicin is present in each pill and choose your brand by the allicin content. You want 11 mg of allicin per day. 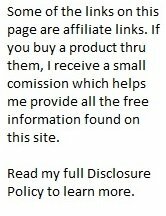 Do not take any supplements that are in a hard pressed tablet form. The heat required to make the tablets harms the vitamins and enzymes in the garlic. You can take more than these recommended amounts but you may run off your friends and family as well as the Candida! Take as much as you can until your body odor becomes apparent and then back off until you smell acceptable again. Garlic can help with many health conditions	including cardiovascular problems and infections. I still eat a couple cloves of garlic every day as a part of my ongoing healthy diet. Garlic is mentioned in numerous chapters of the book "Candida Albicans - The Hidden Disease". 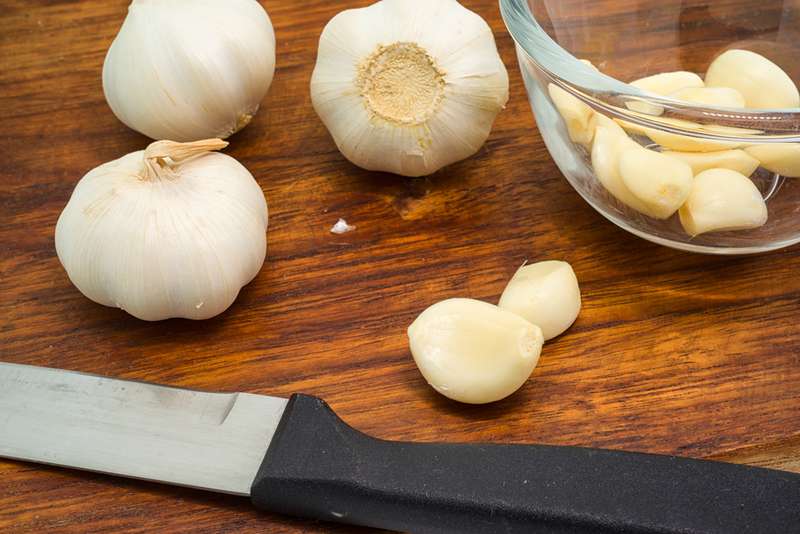 Eating one to two cloves of raw garlic per day is considered safe in adults. The most common side effect of using garlic for Candida is bad breath and body odor. Eating excessive amounts of raw garlic, especially on an empty stomach, can cause stomach upset, gas, and changes in the intestinal flora. There have been reports of skin rashes, burns, and blisters from topical application of raw garlic. It appears that using garlic for Candida has no effect on drug metabolism, although it may have some effect on protease inhibitor efficacy. It is suggested that patients taking blood thinners use caution when taking garlic because of its blood clot prevention properties. You should stop taking high dosages of garlic 7 to 10 days before surgery because garlic can prolong bleeding time. One side effect of using garlic for Candida is experiencing a "die-off" reaction, also known as Herxheimers Reaction. This is a reaction to the dead Candida, not the garlic. If you get more fatigue, diarrhea, headaches, muscle aches, joint aches or flu-like symptoms, reduce the dosage or temporarily stop taking garlic for Candida until your body can eliminate the dead Candida. Detoxification can also cause slight headaches. Any over the counter pain reliever will help with the pain.